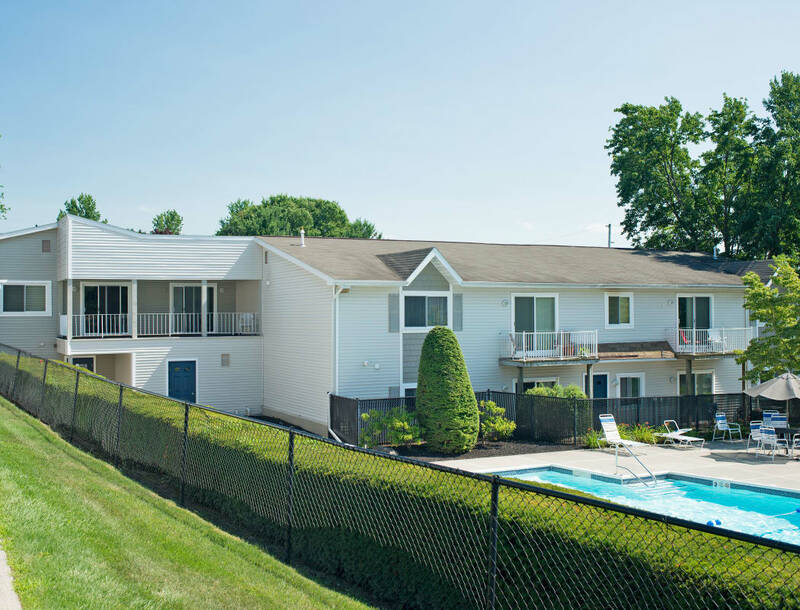 Your new home is waiting for you at Horizon Ridge Apartments in East Greenbush, New York. Our 1 & 2 bedroom apartments are ideally located to offer the best of affordable living. Close to Rensselaer Polytechnic Institute in East Greenbush and with local employers and schools in the area, Horizon Ridge Apartments is situated in our neighborhood to keep you close to everyday essentials, including markets, retailers, and more. Horizon Ridge Apartments has everything you need for your new home. To find out more about Horizon Ridge Apartments and our community, set up a personal tour. We love to show off our affordable apartments!